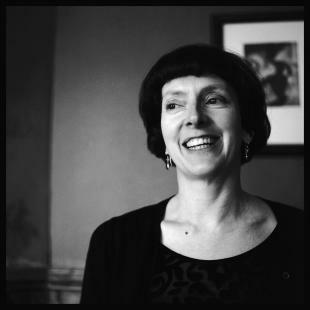 My first SPL Podcast is now out; an interview at the Wordsworth Trust with the poet Judy Brown. Music by James Iremonger. Hope you enjoy.